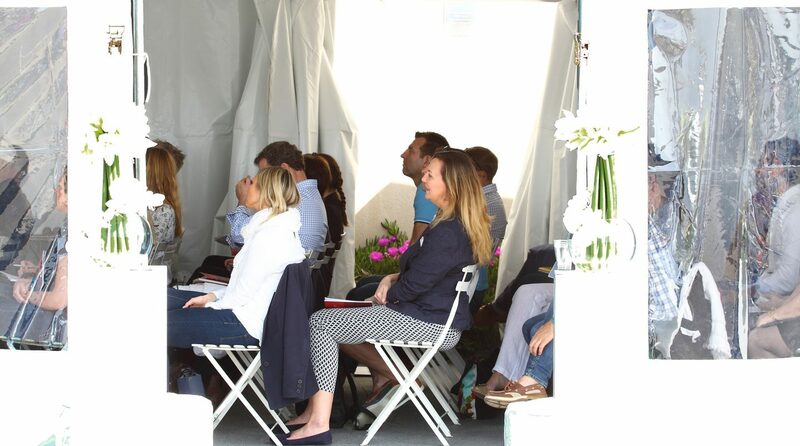 ACREW returned to Antibes on 11th and 12th October this year for a two-day event full of learning and knowledge sharing! Demonstrating a commitment to crew advancement and learning, this event was filled with invaluable workshops for all departments. Hosted in the arches of the historical city wall, a relaxed and friendly atmosphere was created exclusively for the ACREW community. It has been a great opportunity for crew to meet fellow crew over lunch, a workshop or a happy hour, as the Winter season approached. ACREW was also providing some great one to one advice from a range of experts on important personal Superyacht topics. ACREW is also providing some sound one to one advice from a range of experts on important personal Superyacht topics.